Congrats to Abdil Mahdzan for placing 2nd and Will Stephenson placing 3rd in street luge at Padova Grand Prix 2011!! 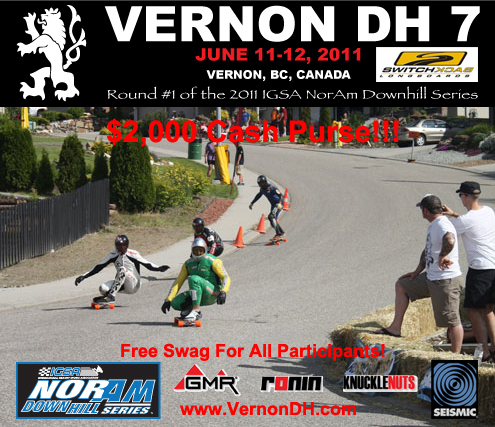 This entry was posted in Events, News on August 25, 2011 by seismicskate. 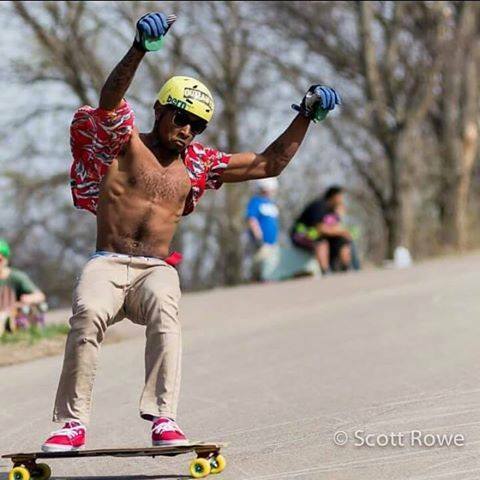 Seismic wants to give a BIG “Shout Out!” to Kevin Clancy from Waco Longboards, Blake Yowell from Gnarly’s, and the rest of gang from Skate254 for creating the 1st Annual 254Gnarathon in Waco, TX. This event will be held Sunday, June 26th at 9am. Fellow Texans, get out there and support these guys!!!! On this year 2011 Edition of the 254-Gnarathon over 50 of Texas’ sick riders came out to race and shred it up. Organized By Waco Longboard Club. 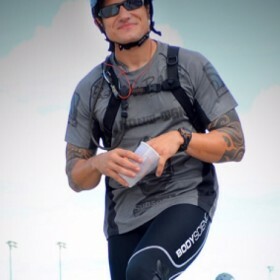 This entry was posted in Events, News and tagged cameron park, longboard, race, seismic, seismic skate, slide competition, slide jam, tekton, Texas, TX, waco on June 24, 2011 by seismicskate.